As we age we can develop progressively drooping eyelids and puffiness or bags under our eyes. People may ask if you are tired when you actually feel great. Correction of the eyelids can make a dramatic change in your facial features and change the way you are perceived by others. To view a sample of Dr. Paulsen's results view the Eyelid Lift Gallery. Do I need an eyelid lift? 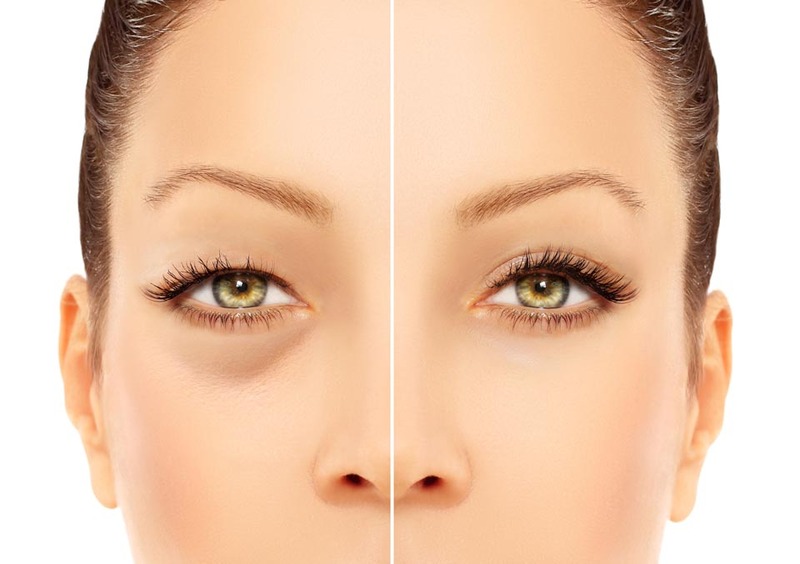 If you notice drooping of the upper eyelids or if you develop puffiness or bags under your eyes due to age, you many benefit from an eyelid lift. Aging isn’t always the determinant with eyelid procedures because genetics may cause younger patients to seek consultation—especially if hanging skin impairs their visual fields. In that case, insurance may cover upper-eyelid surgery. If you are unsure whether you are a candidate for an eyelid lift, schedule a consultation with Dr. Paulsen. During the consultation Dr. Paulsen will listen to your concerns and examine your eyelids and discuss a possible surgical plan. Eyelid surgery should be performed by a board-certified plastic surgeon such as Dr. Paulsen to ensure you are getting access to the best training and experience. An eyelid lift, also known as blepharoplasty, is the removal of excess eyelid skin as well as removal or repositioning of fat and muscle. The procedure may be done in conjunction with a brow lift or facelift to achieve an all over more youthful appearance. If skin removal is necessary, the incision of the upper lid will be hidden within the natural crease of the eyelid, and the minor incision in the lower lid is camouflaged beneath the lower eyelashes. Both incisions will also fade over time. Blepharoplasty does not address wrinkles, but consult with us about an additional treatment like BOTOX® to achieve your desired look. Typically an outpatient procedure, the surgery lasts one to three hours under local anesthesia with sedation or general anesthesia. Eyelift results will last several years and can even be permanent.